The Liberal Democrats say that if they if things go their way in the upcoming general election, they’ll legalize cannabis for UK citizens 18 and over. In the UK, possession of cannabis can land someone in prison for a maximum of five years or with unlimited fines. But the Liberal Democrats say that if they if things go their way in the upcoming general election, they plan to legalize the selling and growing of cannabis for citizens 18 and over. The Lib Dems have a history of backing proposals for a regulated market that would “control the pricing, potency, and packaging of sales,” according to the BBC. A regulated market will allow licensed vendors in the UK to sell and market cannabis like alcohol and would place certain restrictions on its strength. 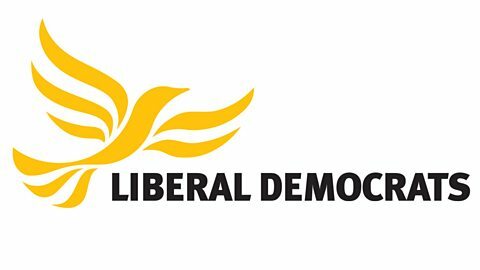 Like other parts of the world that have successfully legalized cannabis, the Liberal Democrats see a bountiful number of reasons to accomplish this legislation, which is outlined in their General Election manifesto. We criminalise thousands of people, blighting their careers. When people buy cannabis from criminals, they have no idea what they are buying. The UK wishes to deal with drugs in a similar way to Norway or Portugal; as a health issue, not a criminal issue. Lib Dems’ leadership believes that the current market is overrun by criminal entities and that the system makes it easier for these entities to operate. Super-strength Skunk has become a health issue in the UK due to its high potency. 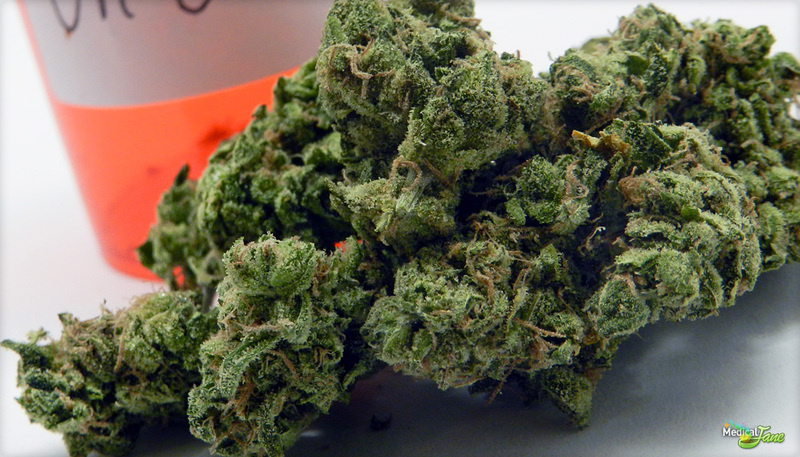 Skunk is of a high THC variety, and officials are concerned that drug pushers are selling strains that are simply too strong for the average user, especially if that user happens to be a teen. The current approach is a disaster for young people, whose mental and physical health is being harmed by an increasingly potent product. There are no age checks and no controls on quality or strength. ‘Skunk’ is widespread and the only ID you need to buy it is a £20 note. The party also estimates that the country could see up to $1 billion in tax revenues being generated each year. Under their leadership, licensed high street shops, residential cultivation and cannabis social clubs would all be permitted under the law. Successive governments have ceded total control of a significant public health problem to organized crime. The honest and pragmatic response is to take responsibility for this situation and regulate the market. Unfortunately, it looks as if a victory for the Lib Dems might be unlikely for this June’s General Election. They recently lost 28 seats in the local elections and it is projected that they won’t be gaining any more than the nine they currently hold for now. Still, let’s hope they’ll influence the UK government to review their drug policies, at the very least.